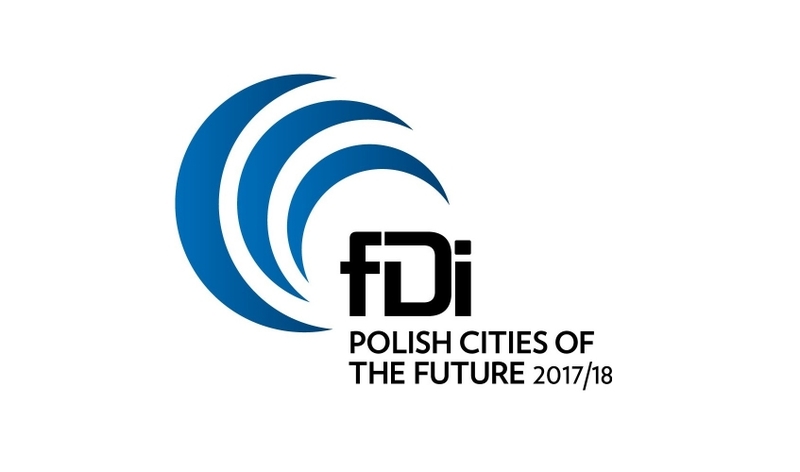 Warsaw has retained the title of fDi’s Polish City of the Future for 2017/18, with Krakow remaining in second place and Wroclaw rising to third. Lublin was rated 5th in terms of human capital and lifestyle. Nowhere in Poland matches the level of FDI received by its capital city, Warsaw, which has – for the second time running – been named fDi’s Polish City of the Future. Warsaw attracted 392 FDI projects between 2006 and 2015, according to greenfield investment monitor fDi Markets, which represented nearly one-fifth of Poland’s total inbound FDI. Business and financial services were the primary FDI sectors, accounting for nearly one-third of total inbound FDI. The city boasts the country's highest GDP and GDP per capita figures, which have helped contribute to its first place ranking in the economic potential category. fDi Intelligence, a division of the Financial Times Ltd, is the largest FDI centre of excellence globally. Specialising in all areas relating to foreign direct investment and investment promotion, the full suite of services includes: location advertising to generate brand awareness; industry-leading intelligence tools to develop FDI strategies and identify potential investors; and tailored FDI events and investor roundtables to meet target companies and generate business leads.